Based in London, Cuts Ice Laboratories produce over 150 natural, organic or blended e-liquid flavours and have the capacity for over 700,000 bottles per month. “Cuts Ice staff are entirely dedicated to the quality of work and products they produce. 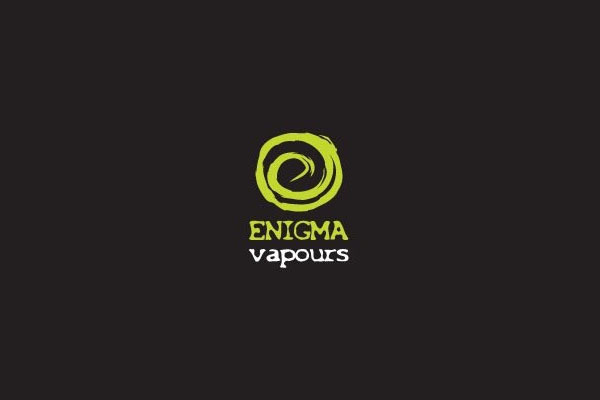 They have a great team ethic and our company has grown through their dedication and commitment.” Find Out More About Cuts Ice Ltd.
Enigma Vapours is a Chester based electronic cigarette retailer and E-liquid manufacturer. BumbleBee E-Liquid is a Blackburn based E-Liquid Manufacture, creating premium juices in the UK. VapeMate is a UK based E-Liquid supplier and manufacturer, producing E-Liquids in London from ingredients sourced from the UK and EU. 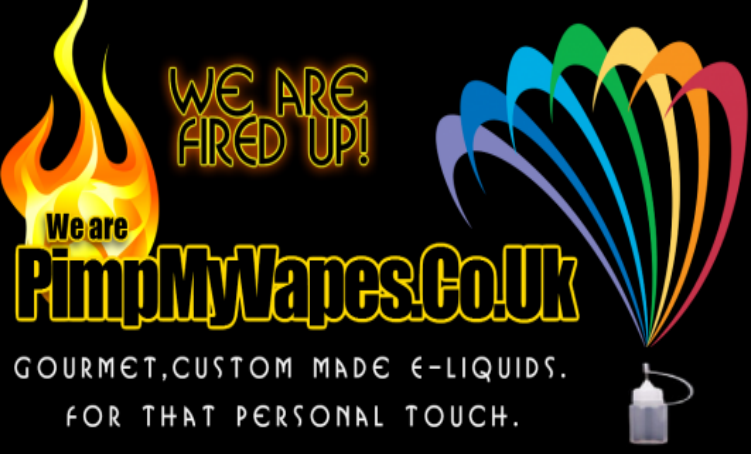 This entry was posted in Lists and tagged british made e liquid, bumblebee e liquid, cuts ice labs, e juice, e liquid, e liquid made in the uk, enigma vapour, pimpmyvapes, uk e liquid manufacturers, vapemate, vaping. Bookmark the permalink.